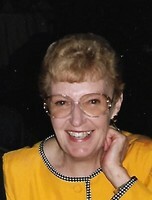 Provide comfort for the family of Joan Pool with a meaningful gesture of sympathy. Manager in January, 1993. In addition to her parents, she is preceded in death by her sister, Sister Helen Edward Dodd, DC and her brother, Edward V. Dodd, Jr. She is survived by her husband of 67 years, Zadoc A. (Bill) Pool and their four children: Vincent (Robin) Pool of Mobile, AL; Maryellen (Robert) Wray of North Potomac, MD; Regina (Brad) Hogan of Fort Myers, FL; and Anthony (Teresa) Pool of Dover. She is also survived by ten grandchildren and five great-grandchildren; her sister, Ann (John) Dooling of Alton, IL; her sister-in-law, Mary Dodd of Camden; nieces, nephews, and other relatives. A Visitation will be held on Thursday, February 14, 2019, 10 a.m. to noon at Holy Cross Church, 631 South State Street in Dover. A Mass of Christian Burial will begin at noon with interment in Holy Cross Cemetery. 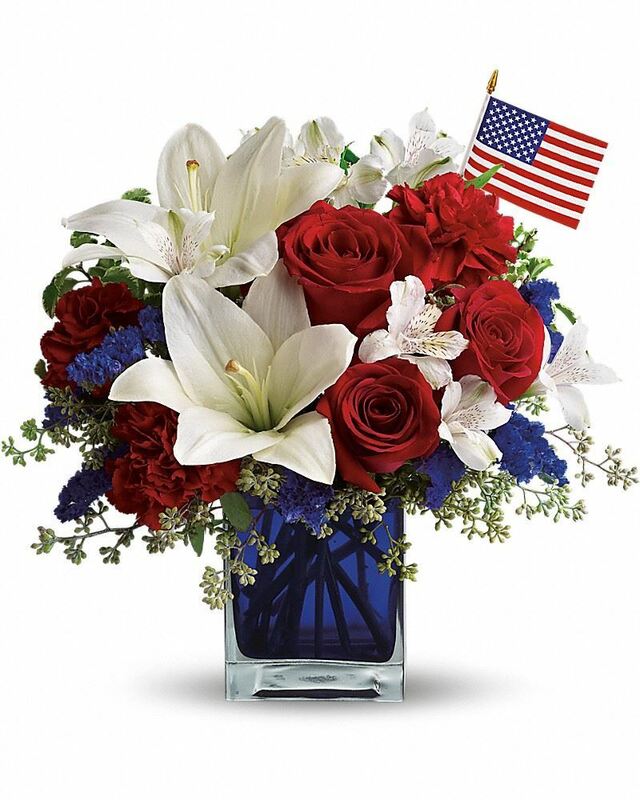 The family kindly asks that in lieu of flowers, donations be made to St.
To send flowers in memory of Joan D Pool (Dodd), please visit our Heartfelt Sympathies Store. 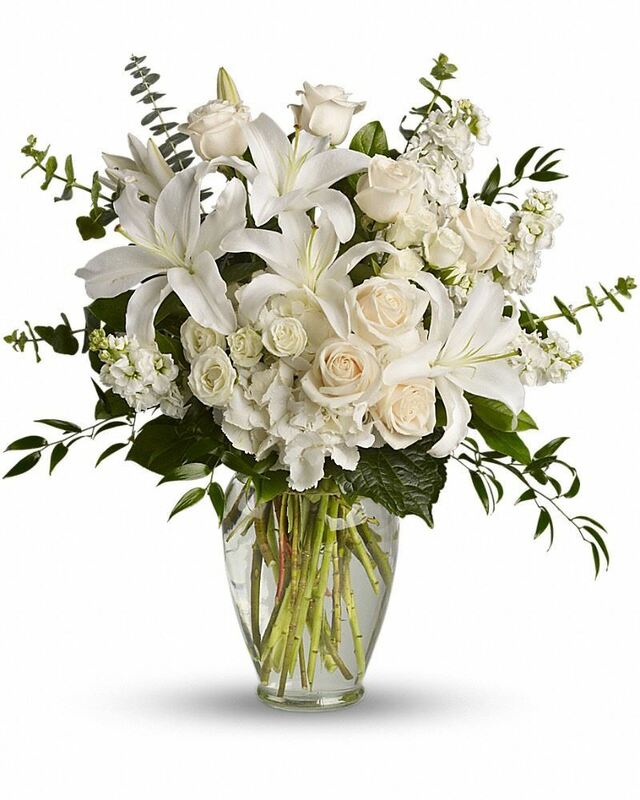 Daniel Scarcliff, Kathy Luong, and others have sent flowers to the family of Joan D Pool (Dodd). Prayers and empathy to ALL the Pool family. With you in spirit. Daniel Scarcliff, Sean, Erica and Christa. Daniel Scarcliff purchased flowers for the family of Joan Pool. Kathy Luong purchased flowers for the family of Joan Pool. 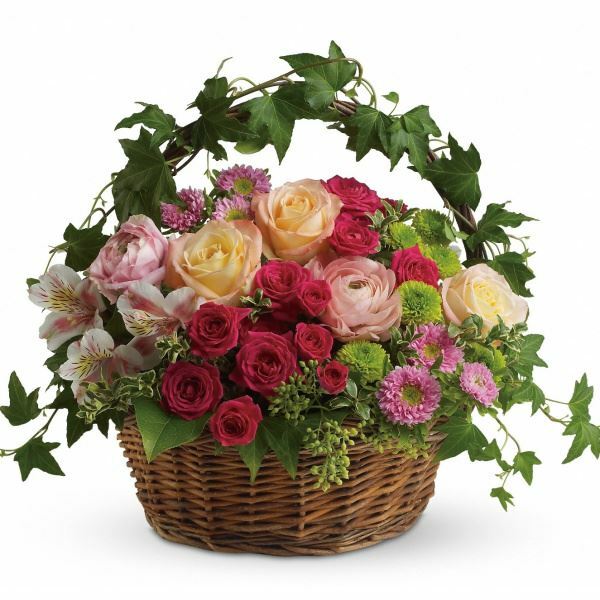 Heartfelt Sympathies Store purchased the Dreams from the Heart Bouquet for the family of Joan Pool.